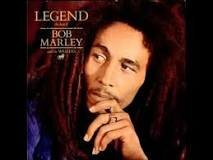 Spawned in the steaming ghetto called Trench Town, the Wailers are the masters of reggae; the acknowledged voice of Rastafari is Bob Marley. 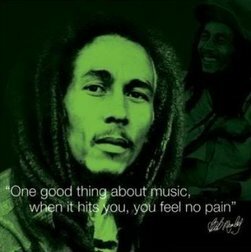 Brother Bob Marley and the Wailers touch the very core of our psyches and as the musical branches of a growing Caribbean roots consciousness, these brethrens made understandable the foundations of our being. 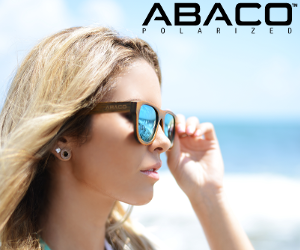 We see ourselves reflected in their music. 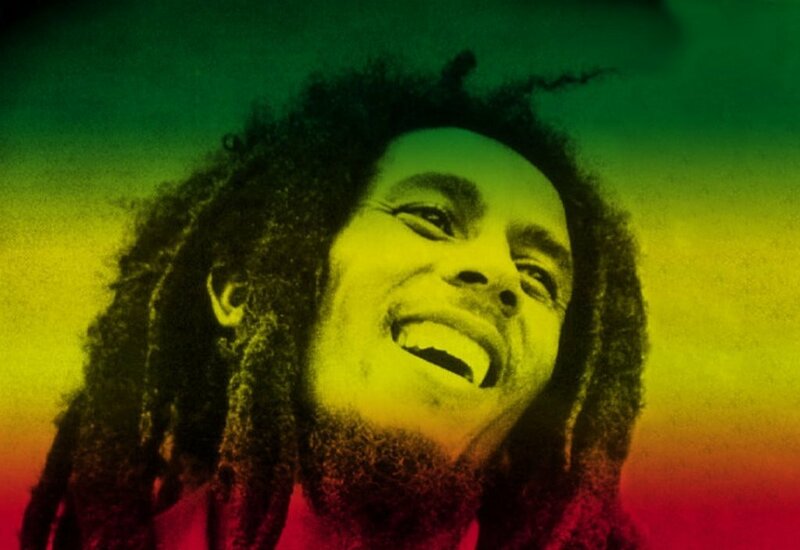 Robert Nester Marley, internationally famous superstar was born in 1945, the son of an English army Captain and a Jamaican woman. 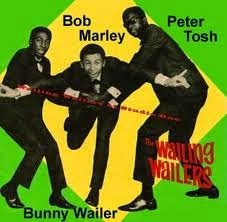 Bob started singing professionally at the age of fifteen (15), “But why?” “That is a hard question he says, “I couldn’t see myself doing anything else, I just like music.” In 1963, himself along with Peter McIntosh (later Peter Tosh) and Bunny Livingston (later Bunny Wailer) formed the Wailing Wailers. 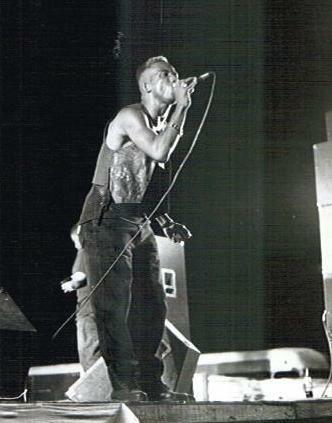 Two of their earliest hits were “Simmer Down” and “Rude Boy”. famous Reggae producer of them all, Lee “Scratch” Perry, they did two LPs and the singles “Duppy Conqueror” and “Small Axe”. Alton Nehemiah Ellis, O.D. 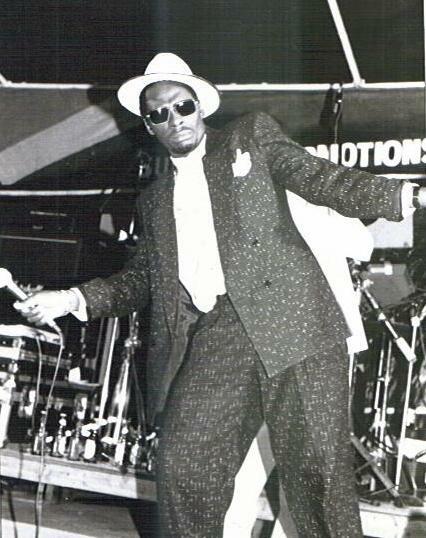 was known as the “Godfather of Rocksteady”. 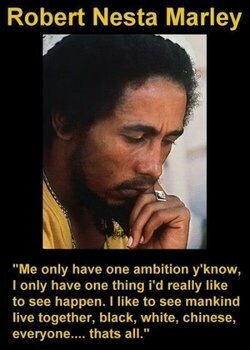 He was born on September 1, 1938 and grew up in Trench Town, Kingston, Jamaica. A soft spoken and humble individual, his music reflects his philosophy. 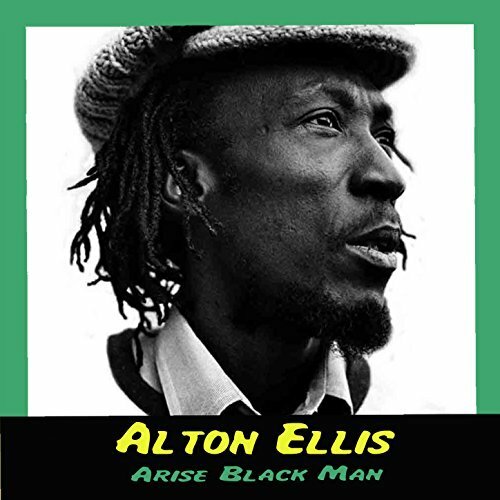 Alton is the elder brother of the late Hortense Ellis (one of Jamaica’s popular female vocalists). As a youngster he learned to play the piano by sneaking into a local youth center to practice at nights. He attended Ebenezer and Boys’ Town schools excelling in music and sports. 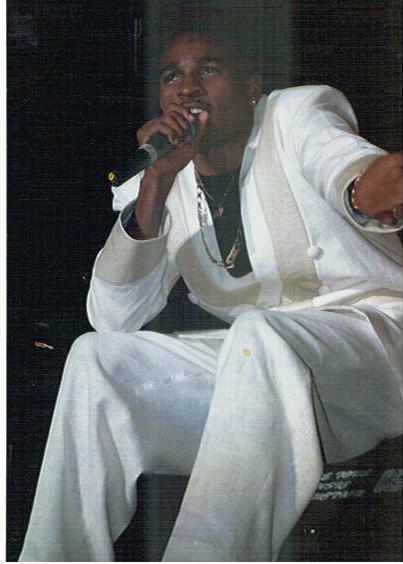 Alton initially was a dancer and competed in the “Vere Johns Opportunity Hour” contests and was quite successful. He was a fashion designer by trade, so he was one of the slickest dressers on stage. In 1959 he decided to switch to singing and teamed up with Eddy Perkins to form the duo Alton and Eddy. 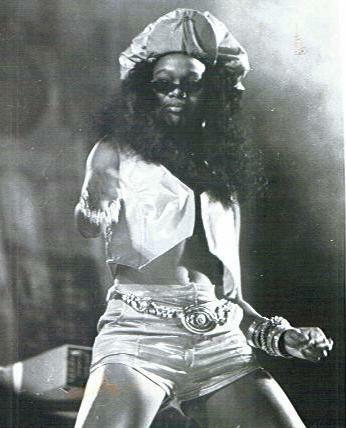 They recorded the massive hit single “Muriel” for producer Coxsone Dodd on his Studio One label. 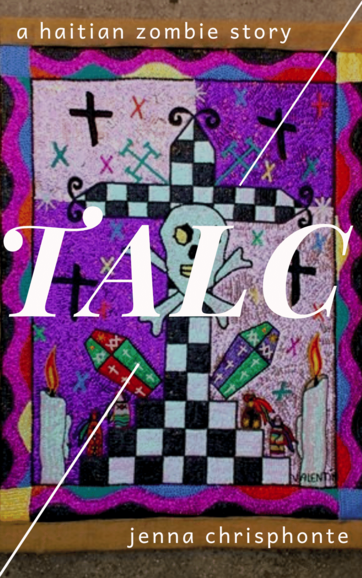 Alton had written this song whilst working as a laborer on a building site. “M y Heaven”, “I Know It All”, I’m Never Gonna Cry, “Lullaby Angel” and “Yours” were to follow. The duo also did some recording for Vincent Chin on his Randy’s label. The group split when Perkins migrated to the United States, while Ellis remained in Jamaica, working as a printer. 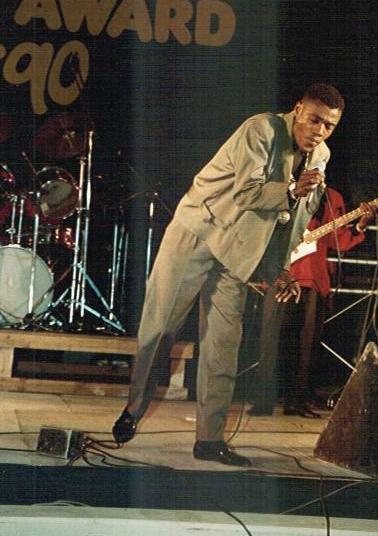 Alton next joined up with John Holt for a short stint before Holt moved on to join the group The Paragons. Not being hindered he started another group calling it “The Flames”. 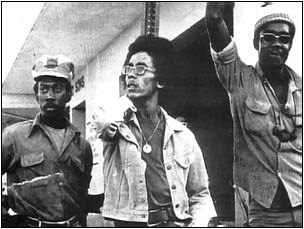 This group was comprised of Alton, his brother Leslie Ellis and floating members David Gordon and Winston Jarrett. 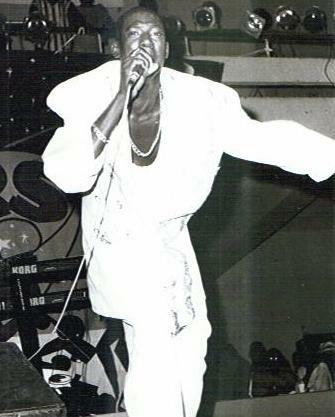 The group worked with producers Coxsone Dodd and his arch-rival Duke Reid. 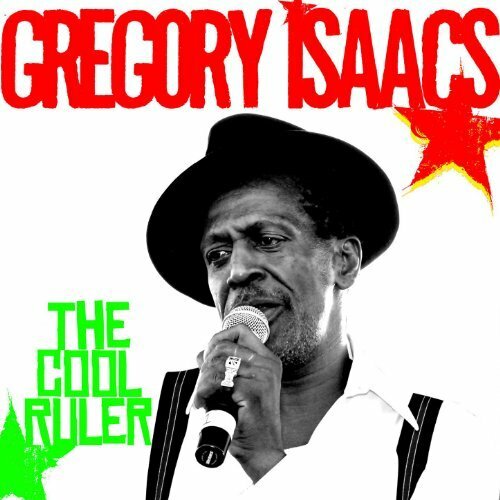 During this era the music was changing from ska to rocksteady and the birth of the rude boy sub-culture began to emerge in the dancehalls. 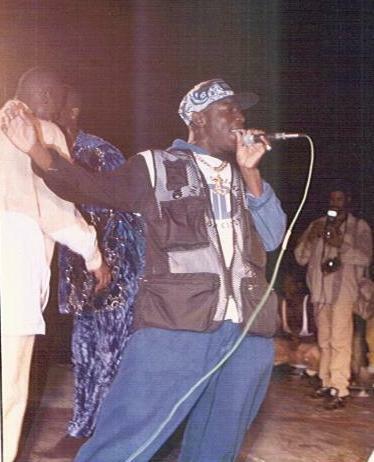 Many of the artistes during this period were glorifying the rude boys. Ellis however was turning out songs like “Dance Crasher”, and “Don’t Trouble People”. 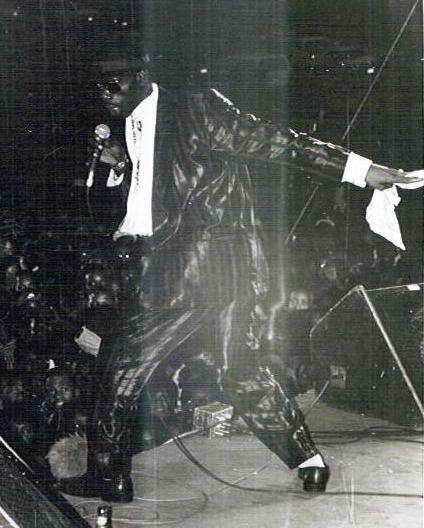 The Flames scored with the massive hits “Girl I’ve Got a Date”, “Cry Tough”, and “Rocksteady”. Alton’s “Mr. 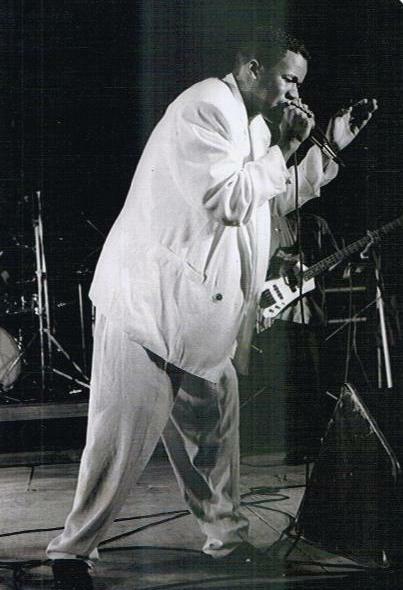 Soul of Jamaica” album was regarded as the definitive rocksteady album. 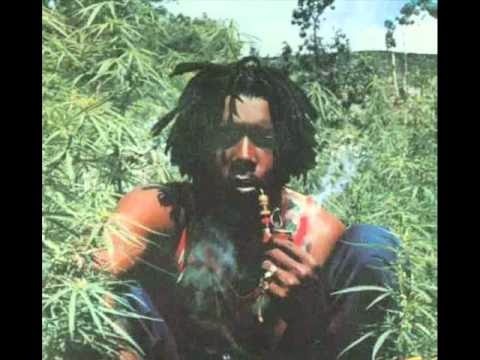 Winston Hubert McIntosh, popularly known as Peter Tosh was one of the original members of the group, the “Wailing Wailers”, along with the late Bob Marley, and Bunny Wailer. 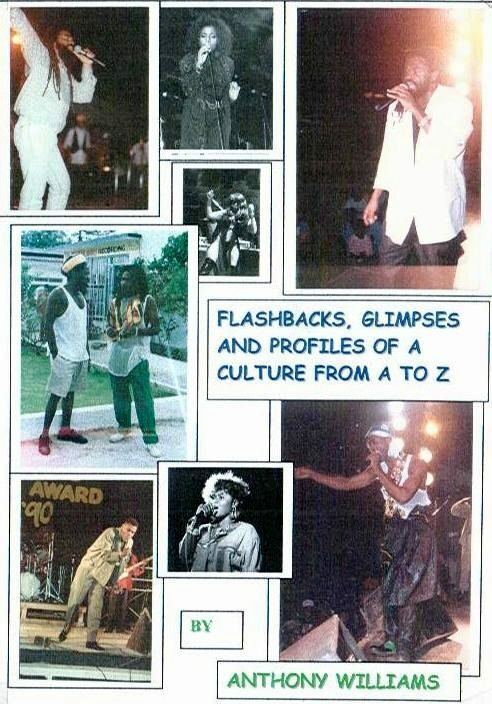 When Peter was fifteen, his aunt died and he went to live in Trench Town in Kingston, Jamaica. He acquired the love for guitar after watching a man playing one song for half a day, memorizing everything the man’s fingers were doing. He then picked up the guitar and played the song back to the man. The man then asked Peter who had taught him to play; Peter told him that he had. 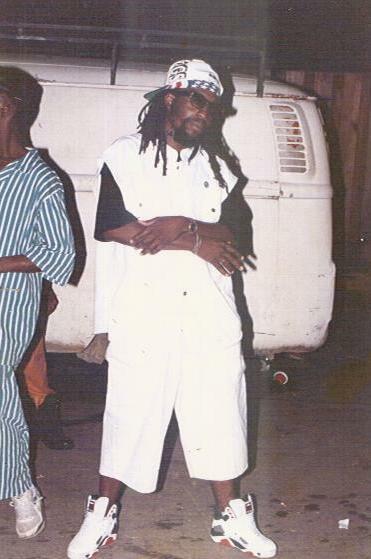 During the early 1960s Tosh, Bob Marley and Bunny Wailer went to vocal teacher Joe Higgs, who was giving out free vocal lessons to young people, in hopes of forming a new band. He then changed his name to become Peter Tosh and the trio started singing together in 1962. 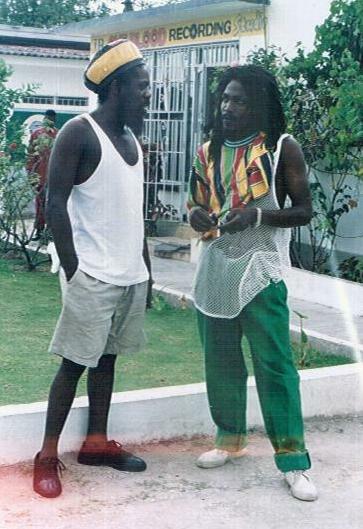 Higgs taught the trio to harmonize and while developing their music, they would often play on the street corners of Trench Town. 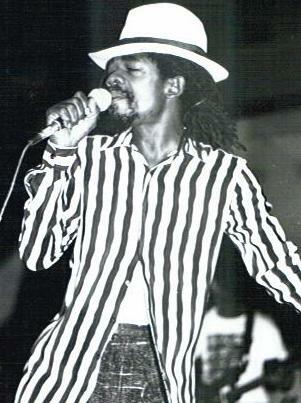 In 1964 Tosh assisted in organizing the band the “Wailing Wailers”, with Junior Braithwaite, a falsetto singer, and backup singers Beverley Kelso and Cherry Smith. 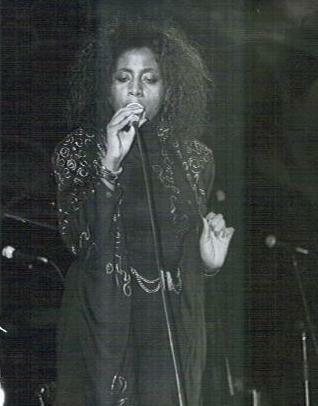 Initially, Tosh was the only one in the group who could play musical instruments. 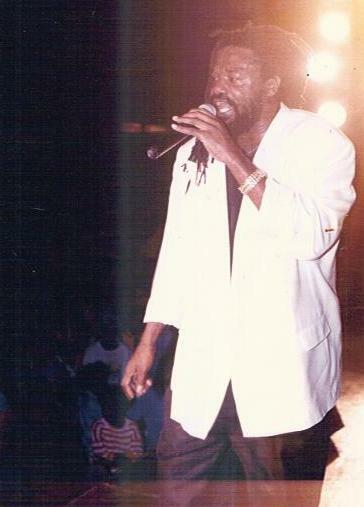 According to Bunny Wailer, Tosh was critical to the band because he was a self-taught guitarist and keyboardist, and thus became an inspiration for the other band members to learn to play. Braithwaite, Kelso and Smith left the band in late 1965. 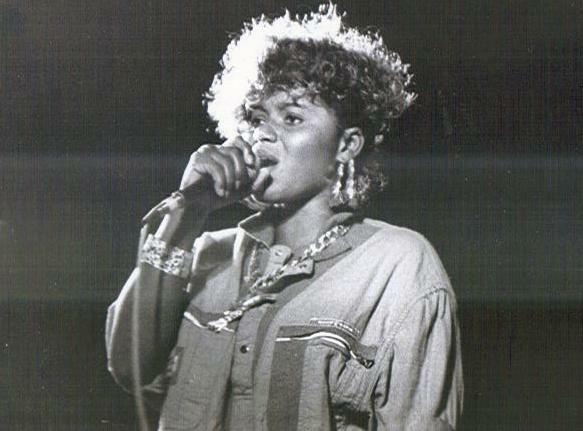 "Simmer Down” and “Rude Boy”, were two of the group’s earliest hits. In 1969 the Wailers released the monster hits, “Small Axe”, “Soul Rebel” and “Duppy Conqueror” with producer Lee “Scratch” Perry. 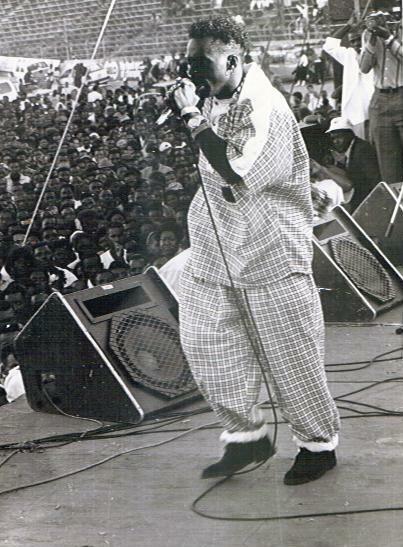 It was during this era that they decided to accept the Rastafarian faith, and it became the core of their music. 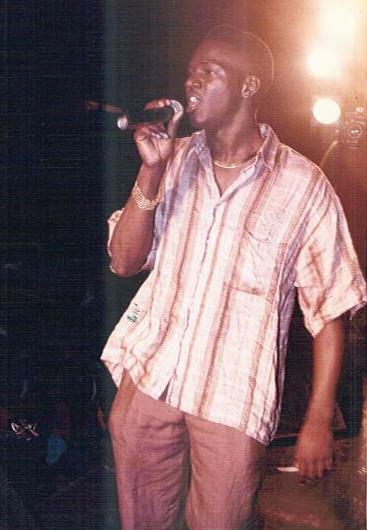 The collaboration had given birth to reggae music and later, bassist Aston "Family Man" Barrett and his brother, drummer Carlton Barrett would join the group in 1970. The band signed a recording contract with Chris Blackwell and Island Records company and released their debut album, “Catch aFire”, in 1973, following it with “Burnin” the same year. 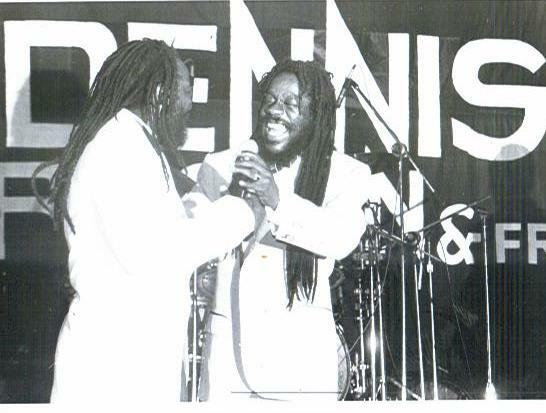 The Wailers had moved from many producers after 1970 and there were instances where producers would record rehearsal sessions that Tosh did and release them in England under the name "Peter Touch". 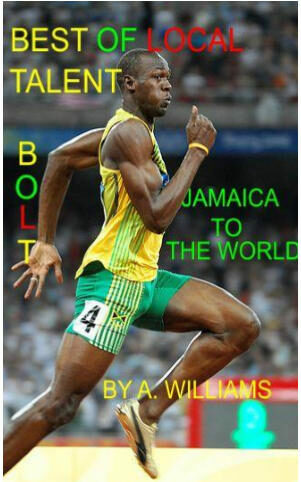 I was born in Kingston,Jamaica on April 28,under the sign of Taurus. 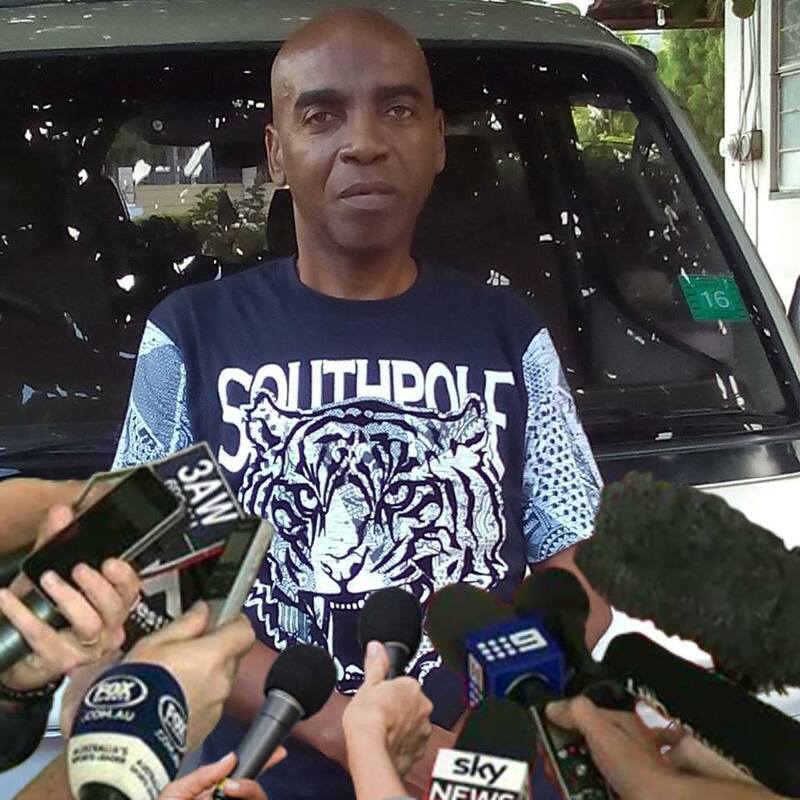 I was educated at Calabar All Age and Kingston College. 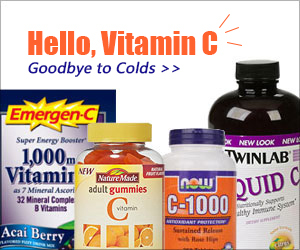 I worked as Promotion Editor,Executive Editor,Director of Promotions and Administrator for other magazine companies. 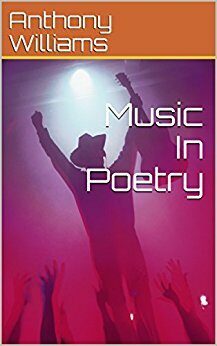 My Hobbies are song writing, poetry, football & cricket.